If you asked me a few years ago anything about cruelty-free makeup, I probably would say that the products would be very expensive and very hard to find especially here in Portugal. Now I'm really proud to say that we can find a makeup brand that is 100% cruelty-free that not only exists here in Portugal and are super accessible for everyone but also because the prices are really good for the quality/price ratio. 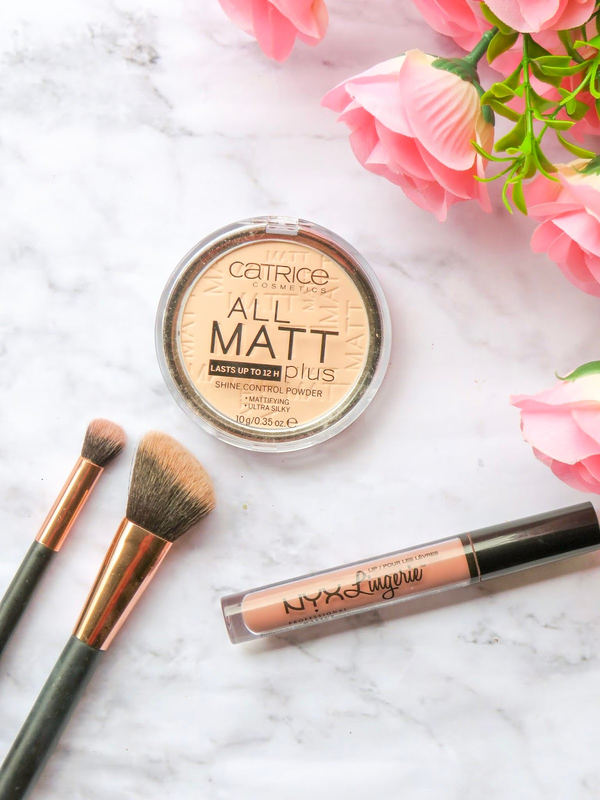 I've discovered this brand, Catrice Cosmetics, last year and I must say that I was astonished by all the makeup and its price. With that, I now am proud to own this Matte Powder from this brand and couldn't be happier.